Colors include tan, orange and khaki. 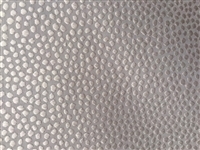 This high end woven upholstery weight fabric is suited for uses requiring a more durable designer fabric. Uses include any upholstery project, sofas, chairs, dining chairs, pillows, certain types of windows treatments, handbags and craft projects. Horizontal and Vertical Repeat 27.2/31"
This is prefect fabric for all of your upholstery needs, Anything from couches, dining room chairs to throw pillows and so much more. 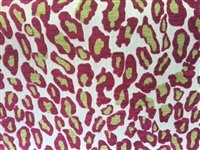 Jungle Cat is suitable for windows treatments, cornice boards, pillows, cushion, room dividers, table toppers, bedding, headboards and furniture upholstery.